If you are an Apple fan, then this news is for you. Apple never fails to please its customer base with something special and this time again the brand has done something similar for its users. iPhone XR will now be available at a cheaper price in India. This news has delighted a lot many customers who were planning to buy the latest iPhone but were not so comfortable with the high price. This price cut down is simply an opportunity for many people to buy iPhone XR at a reasonable price. Other than the 64GB model, the company has also adjusted the price of the other 2 version of the model. 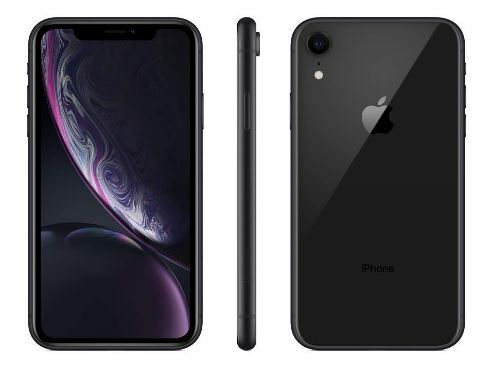 Under this special scheme, the people can buy Apple XR 126GB phone for a price of INR 64,900 and 256GB phone for INR 74,900. For making the deal more attractive, a special 10% discount is given to the HDFC credit or debit card holders which will bring the price down to INR 53,900 for them for the 64GB model. For the 128GB model, the price will be INR 58,400 and for 256GB the price will be available at INR 67,400 for HDFC customers. HDFC customers can also opt for 12/24-months EMI which further makes this deal pretty tempting. It is expected that this price cut will help Apple to get more business from India as this will give the Apple users a chance to switch from the old iPhone to the latest one at an affordable price. What are your thoughts on this price cut?